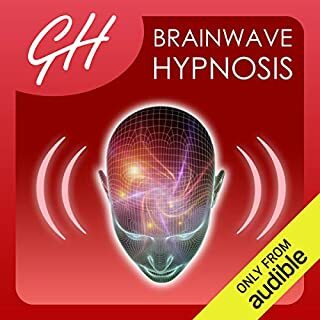 Binaural Weight Loss Hypnosis offers a unique hypnotherapy session, brainwave entrainment binaural beats and Glenn Harrold’s highly acclaimed techniques to help you to take control of your eating habits and lose weight. The binaural beats lasting the full length of this recording have been carefully blended with Glenn’s vocal and the background soundscapes. They start at 14hz and slow down through the beta, alpha, theta and delta states to settle at 1.05hz, the ideal delta state for nourishing sleep. 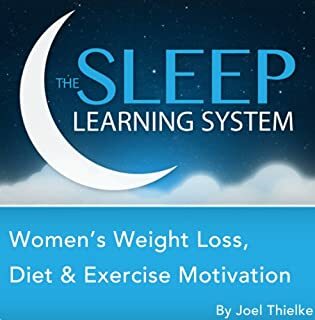 Lose that stubborn weight, eat healthier, and create habits for weight loss that will last with this guided meditation program designed especially for women, from certified hypnotherapist, Joel Thielke. With this program, get the motivation and inspiration you need to lose weight and feel healthy and confident. While you're sleeping, the program will help you remove negative thinking and bad habits that are stopping you from losing weight, and will motivate you to eat healthier, exercise more, and develop new habits that will help you lose weight and keep it off. 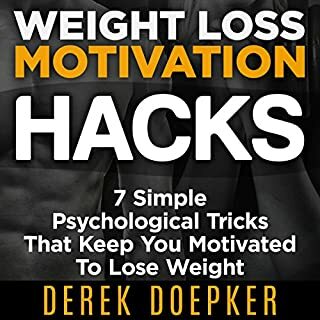 What if you could simply reprogram your brain with powerful psychological "mind-hacks" to create unstoppable motivation on-demand, and finally reach your weight loss goals with ease? Lose weight fast and boost your confidence while you sleep! 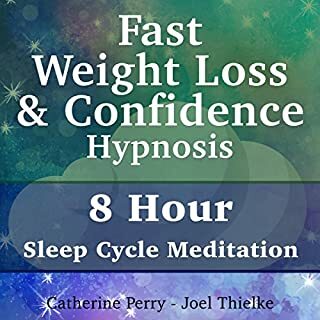 This eight-hour sleep cycle meditation is a powerful program that works with your REM cycle to bring you lasting weight loss and confidence. 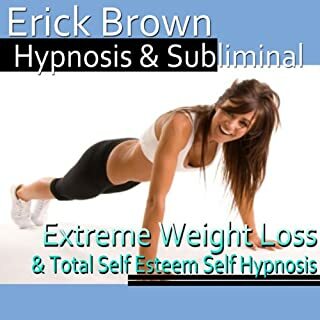 Get the extreme weight loss results you want with this hypnosis program from Erick Brown. Extreme Weight Loss will channel your subconscious mind and encourage you to eat healthy and increase your exercise motivation. 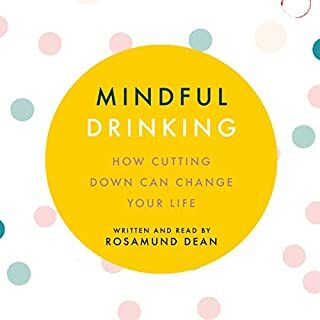 Subliminal suggestions for deep relaxation and positive change will be received by your subconscious, increasing your level of energy, helping you stay dedicated to working out, and improving your self-confidence. Why wait another day? Experience extreme weight loss with Erick Brown Hypnosis! This programme includes several of Benjamin’s leading weight-loss products, each uniquely recorded to assist in achieving your desired weight. Within these audios you will be guided into deep relaxation where your subconscious mind will use the power of visualisation to build a healthier lifestyle, allowing you to finally take charge of your weight control. Benjamin’s remastered vocal tone has been proven to increase the susceptibility of your subconscious mind, allowing the hypnotic suggestions to re-programme your thinking patterns and increase the speed of which change happens. 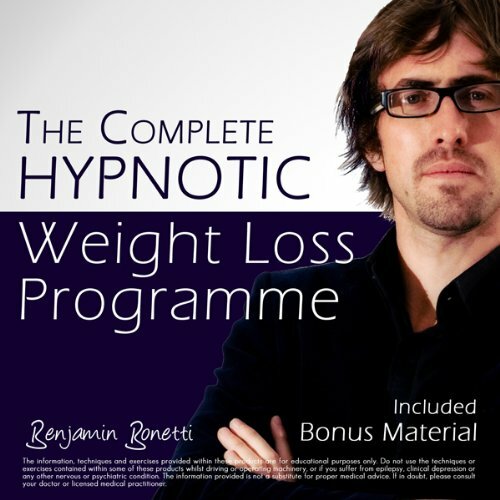 Benjamin’s powerful hypnosis titles are among the World’s leading self-development products, consistently within best-selling charts on iTunes, Audible, Amazon, and the Apps Store. Why not join the thousands of people who have increased their wellbeing and taken back control of their habits, beliefs, and health issues? great book use it all the time when I need to relax or go to sleep. I fall asleep every time so not sure of all the content , haven't lost a lot of weight but definitely less stressed. I made it a little more than 1/2 way thru the whole audio track and it is mostly about relaxation. I expected to hear about weight loss by now, but no. I wish that I had not purchased this item. Also, he does not have a relaxing speach pattern or voice. I would recommend listening to the audio sample before you purchase to see how much this will bother you.